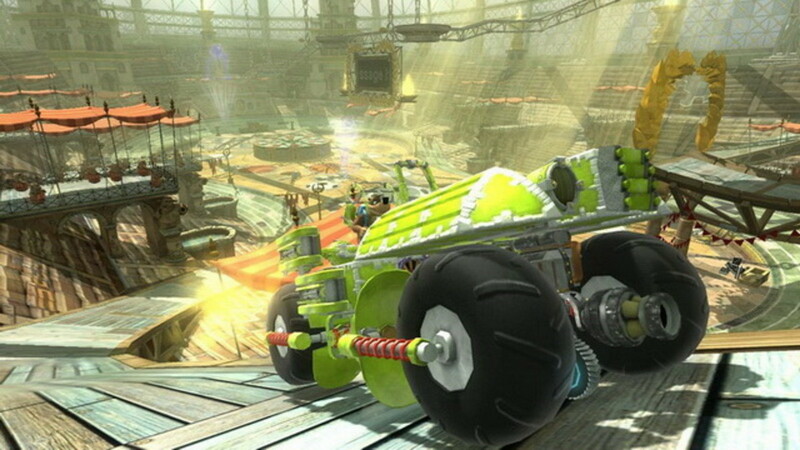 The most stunning games like Bad Piggies allow budding engineers to create their own wacky air and land vehicles. 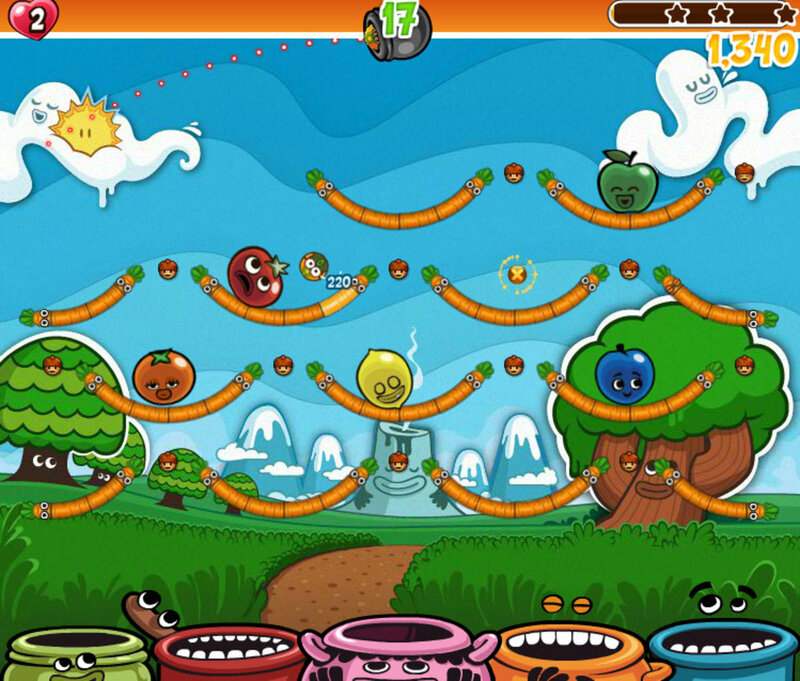 Top-notch games such as Banzo Kazooie: Nuts and Bolts, iBlast Moki, Little Big Planet and Incredibots are all physics-based games with gameplay aspects similar to Bad Piggies. 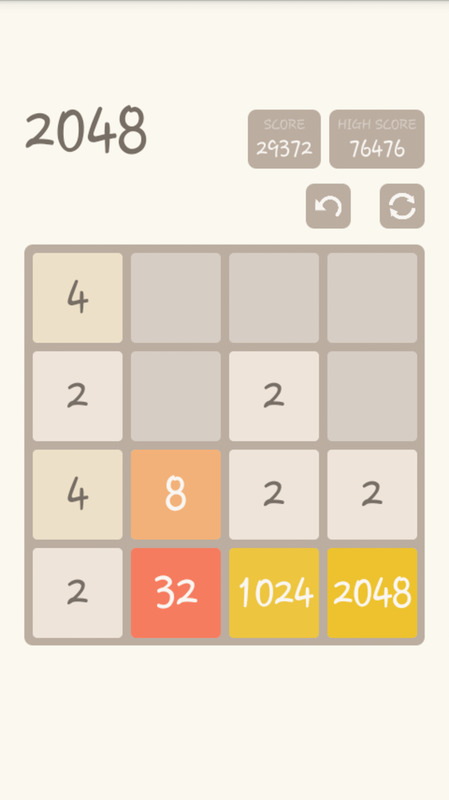 This article will guide you through the game of 2048. have fun and happy gaming. 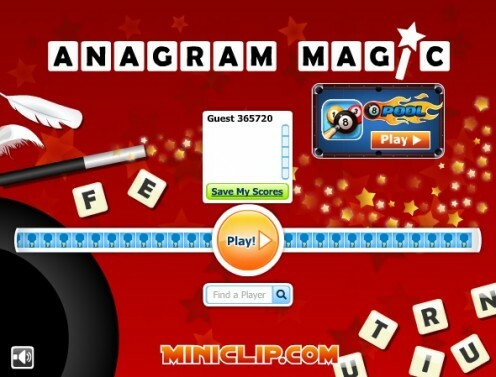 6 things about the online word scramble game Anagram Magic on Miniclip that could be done to make the game better. 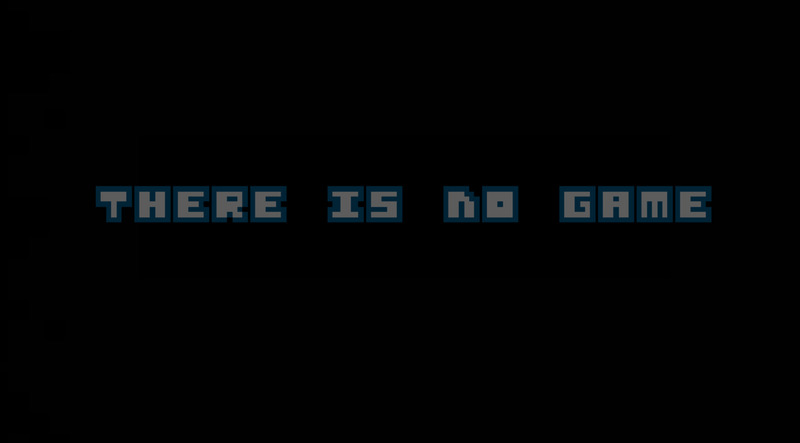 There is No Game is a unique game, to say the least, and not very intuitive. 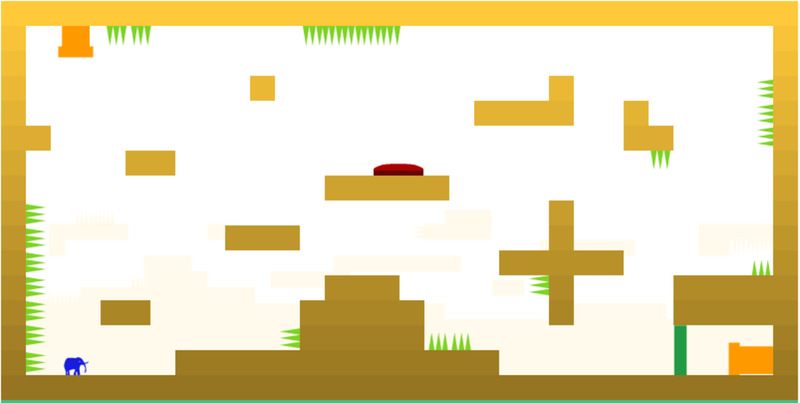 This guide will walk you through how to beat this intriguing puzzle game. 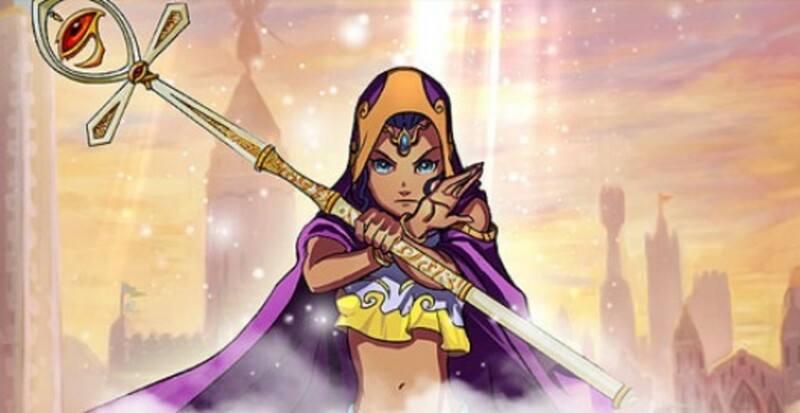 Trivia and information about the developer are also included. 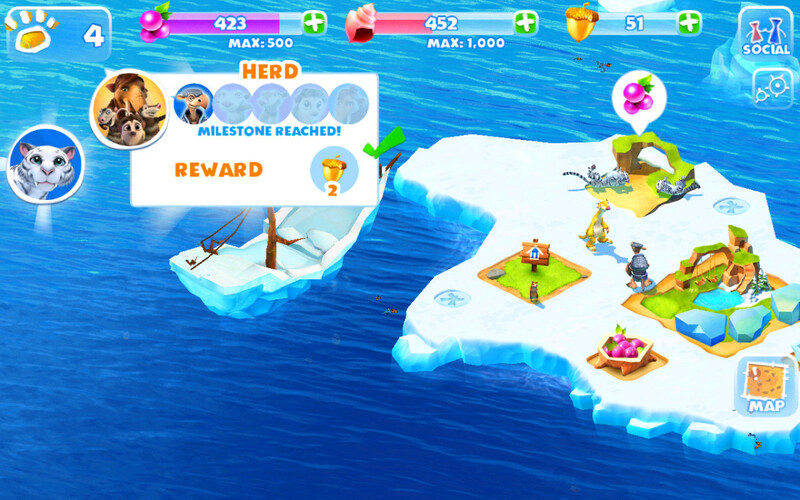 Want to save trapped animals, win sledge rides and collect hearts in match-3 puzzle games? With the help of these tips and tricks you will be able to help Sid, Manny and your favorite characters explore strange islands, rescue animals and bring home all heroes. 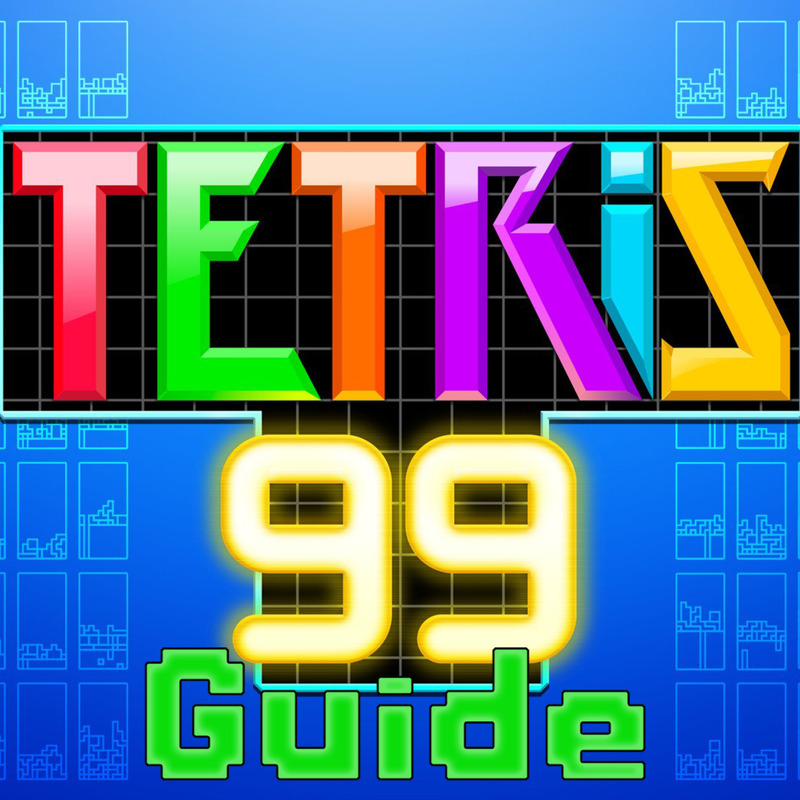 Are you confused by Tetris 99 on Nintendo Switch? This guide will help you get started with this free-to-play competitive multiplayer battle-royale puzzle game. 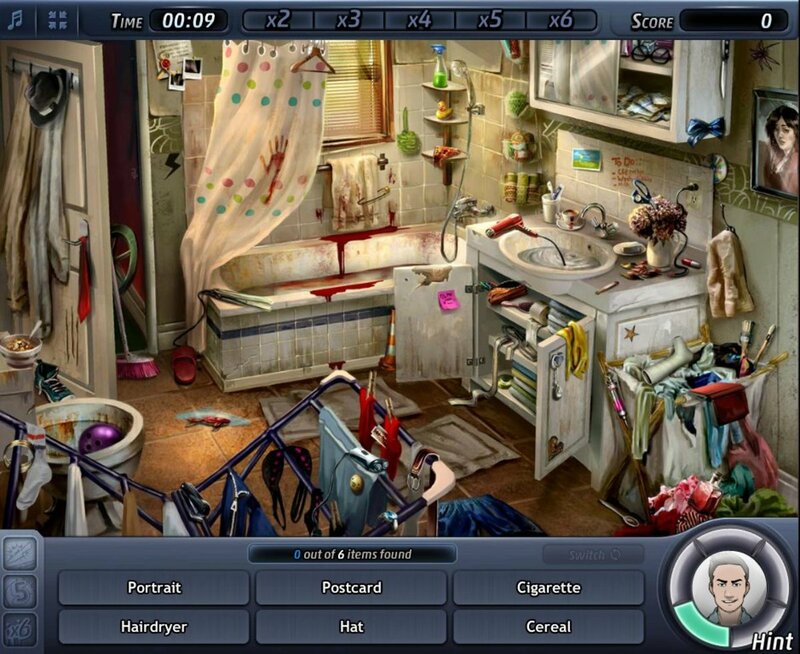 Some of the best hidden object games on Facebook bring a social twist to the pixel-hunting genre, making gameplay more engaging, interactive and exciting. 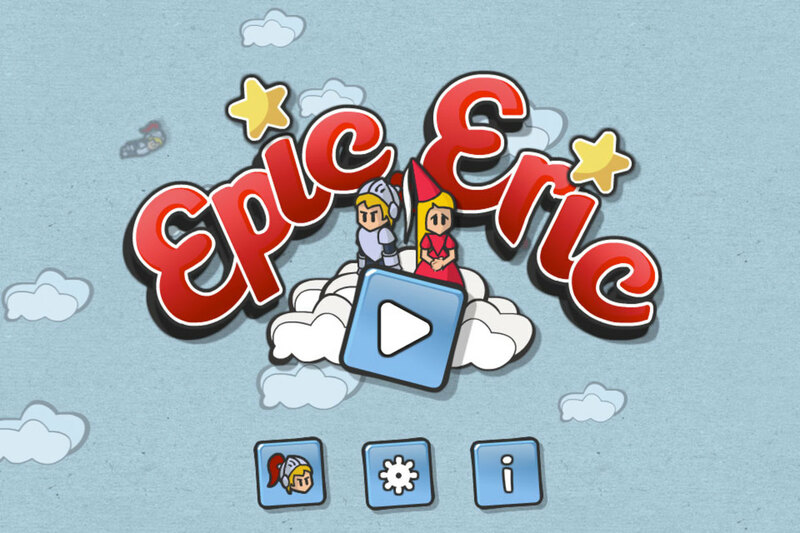 Epic Eric is a fun little puzzle platformer for iOS and Android from 232 Studios. Learn tips to help you topple the mighty Rancor in the mobile game Galaxy of Heroes! 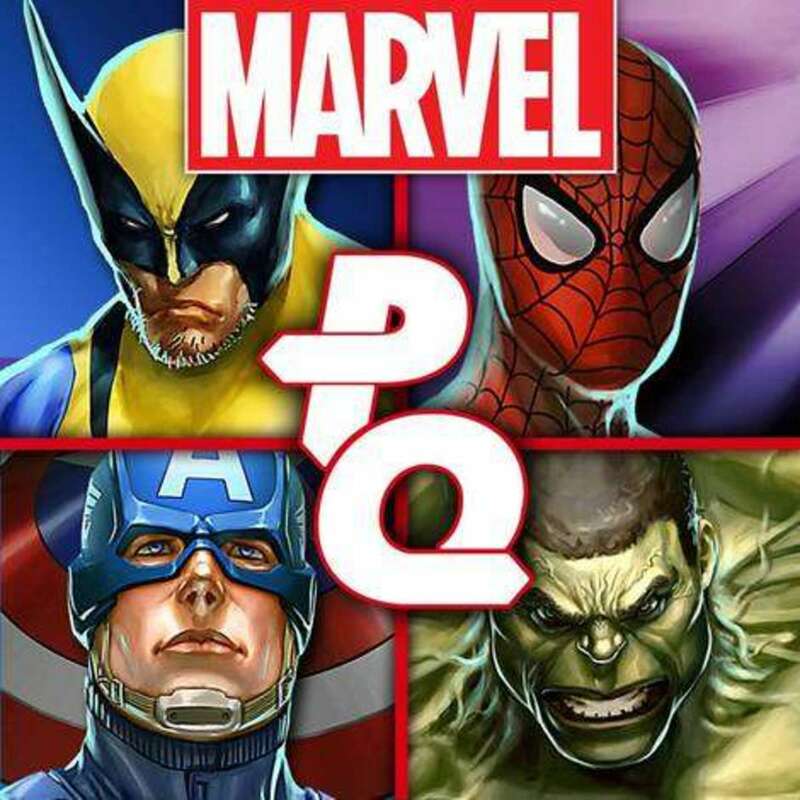 Winning strategy tips from a long time player of Marvel Puzzle Quest. 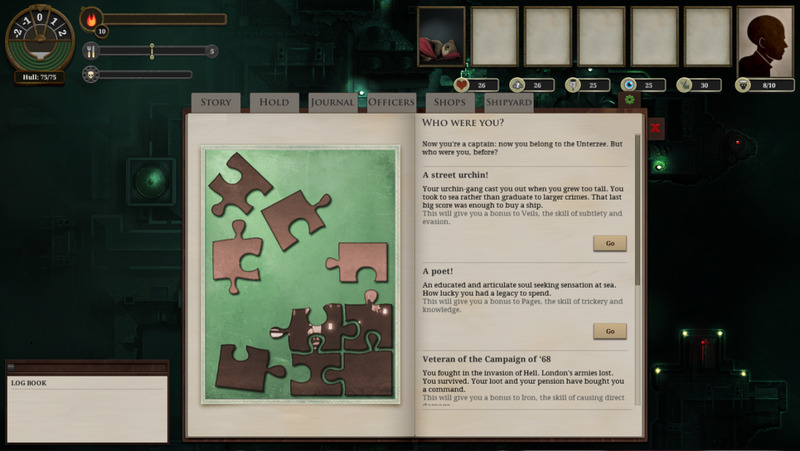 In this section of the Sunless Sea walkthrough we get a first look at the game's most basic mechanics. Zeeward ho! Learn how to remove pegs, score more points, and light up animated buckets quickly with the help of these useful Papa Pear Saga tips and tricks. Make the most of special pegs. 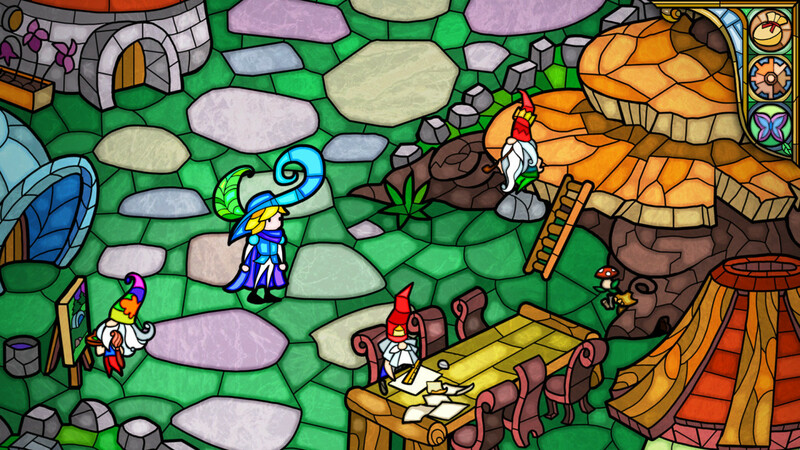 Little Briar Rose is a charming and fun puzzle adventure game available for mobile and PC that allows players to experience the tale of Sleeping Beauty from the princes point of view. 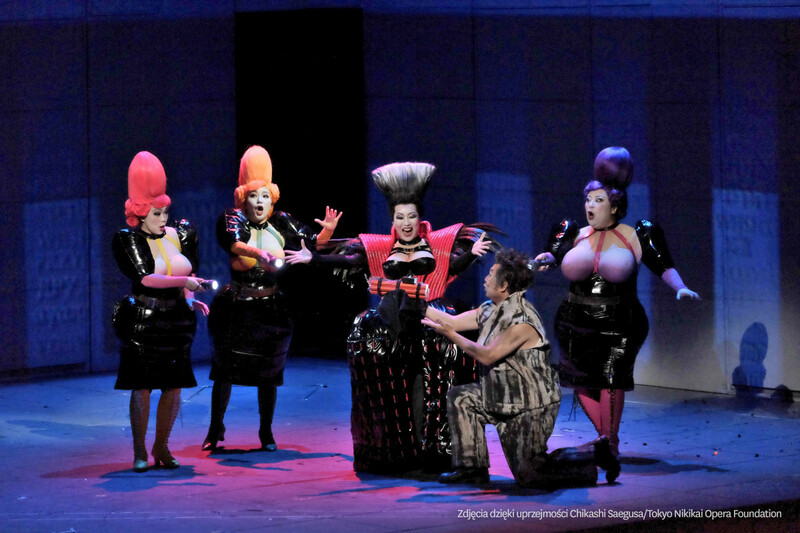 Magic Flute is a unique mobile puzzle game based on Mozart's opera. 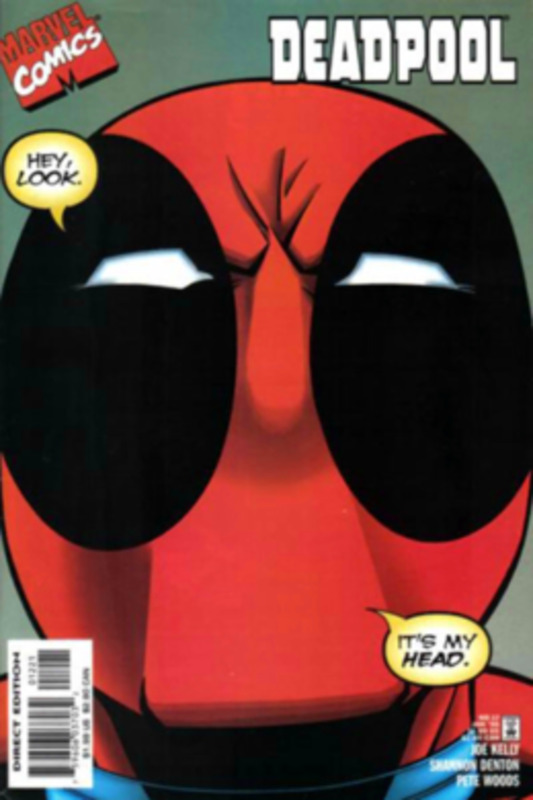 Strategy tips for wining all the rewards in the new daily PVE event in Marvel Puzzle Quest, "Deadpool's Daily Quest".